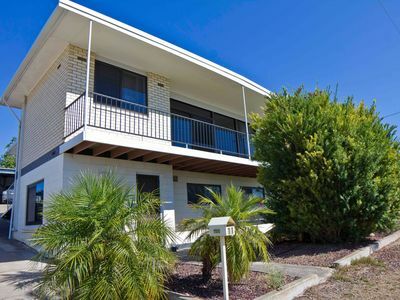 Port Lincoln Real Estate offers a comprehensive Property Management service for both residential and commercial property. We have a dedicated Property Management line for all Tenants & Landlords, Phone:08 8682 5343. Kylie Miller and Mel Toy provide a complete asset management approach to ensure the return on each property they manage is maximised. 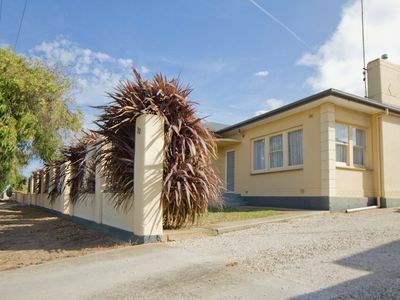 For residential properties, the team at Port Lincoln Real Estate screen potential tenants for suitability, organize all paperwork required, submit bond monies to the relevant government authority, conduct regular inspections, and liaise with landlords to organize routine maintenance if necessary. They can also provide rental appraisals to prospective purchasers to give an indication of likely weekly rent return on investment properties. Justin Woolford is our Commercial Leasing Assistant covering the letting and ongoing management of industrial, retail and business premises. Our years of experience negotiating with both corporations and individuals ensure the best result for all parties concerned. Management is undertaken with a professional attitude, with consideration of both tenant’s needs and landlord obligations. All details relevant to property letting are kept strictly confidential, giving peace of mind to all stakeholders.